Medicare is health insurance that provides benefits for patients over the age of 65 who have a "medical necessity". A condition may be covered, in part, by Medicare if it was left untreated, or may worsen and impact your well-being. This can include major oral surgery services. Conditions of coverage and exclusions may apply. Each patient must be evaluated individually to find out if they have a condition meeting "medical necessity". Medicare does not cover "dental issues". It will not pay benefits towards anything that is tooth related, such as fillings, extractions or dentures, etc. It DOES cover medically necessary oral surgery that is needed due to jaw inflammation, infections, resorption of bone and inability to chew food. 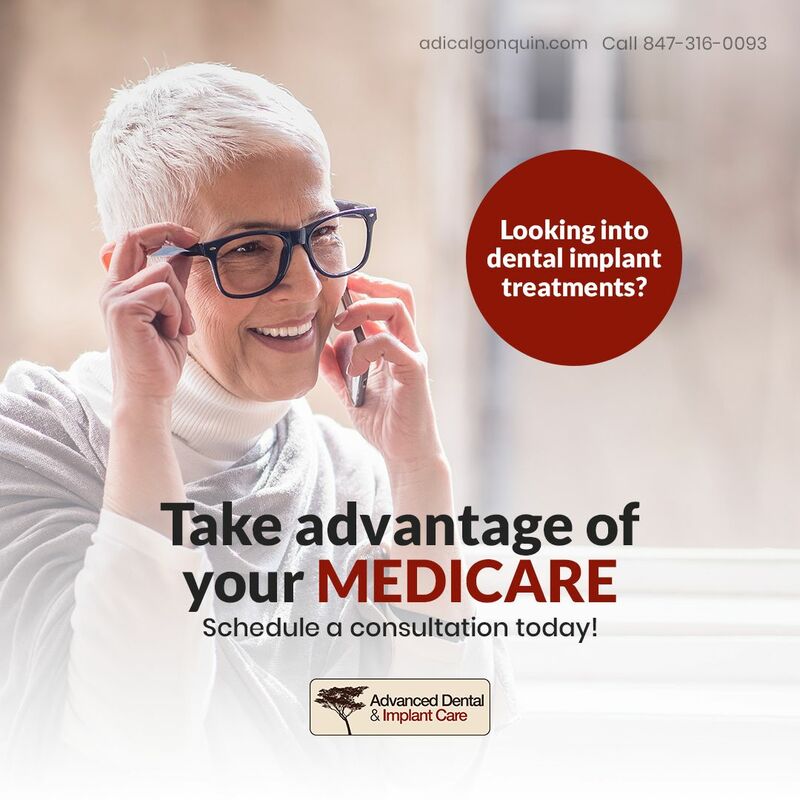 Who can use their Medicare insurance for major dental services? How do I find which Medicare plan I have and whether I have a condition deemed a medical necessity? What if you find that my Medicare plan excludes dental services? What kinds of medical conditions are often deemed to have medical necessity? Want to hear from a few of Dr. Pottorff's Dental Implant patients?